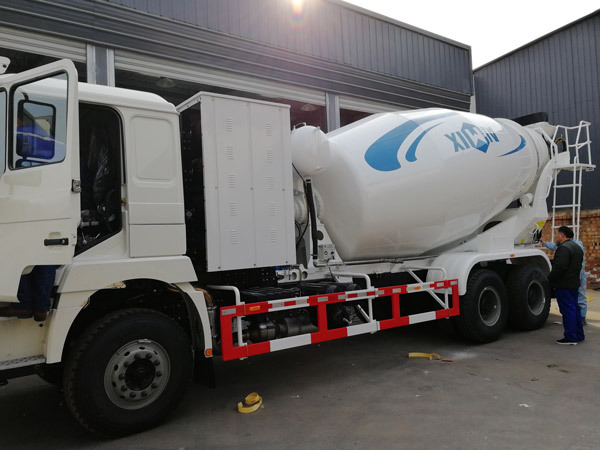 In January 2019, four sets of Aimix 12m3 concrete mixer truck is ready for shippment. These concrete mixer trucks will be sent to Uzbekistan in the following days. The following are some pictures of the ready made concrete mixer trucks for the Uzbekistan customer. 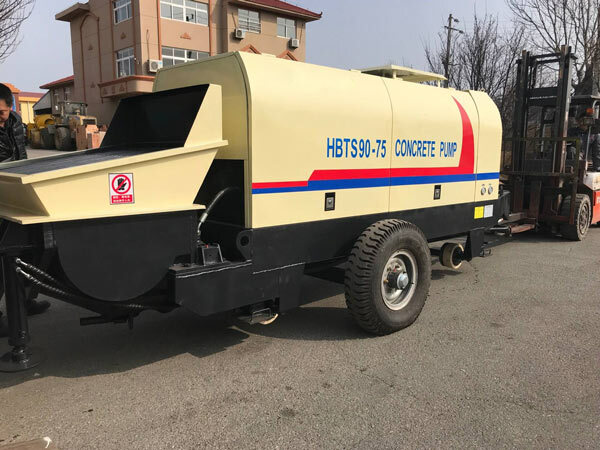 Concrete mixer truck is an equipment that combines concrete mixing and transportation all in one. The concrete can be strirred during the process of transportation. That can prevent the concrete from segregation or condensation. 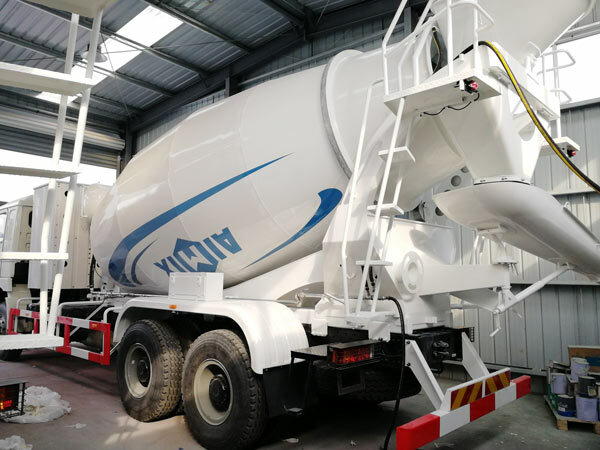 The main purpose of a concrete mixer truck is to transport the concrete or mortar that has been evenly mixed in the concrete mixer or concrete batching plant to the construction site. These four sets of concret e mixer trucks to be shipped have capacity of 12 m3. it is a hot type in our company. 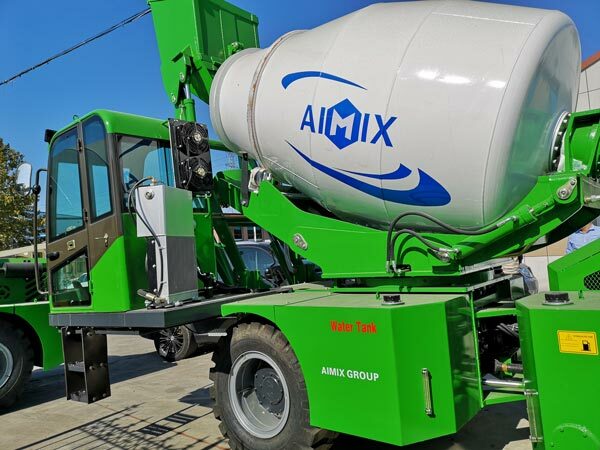 Aimix provides concrete transit mixers for sale with the following capacity: 3m3, 4m3, 5m3, 6m3, 7m3, 8m3, 9m3, 10m3, 12m3, 14m3, 16m3. Chassis model: Dongfeng,HOWO(Sinotruk), Shaanxi Auto, North Pennines, Isuzu, Foton, Delong for choose. 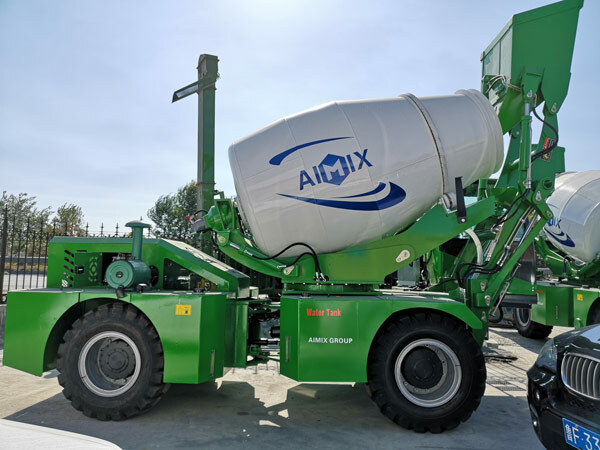 Besides concrete mixer trucks, Aimix also provides another equipment that has similar function for short distance transportation of concrete, that is self loading concrete mixers. It is also a hot product in our company. 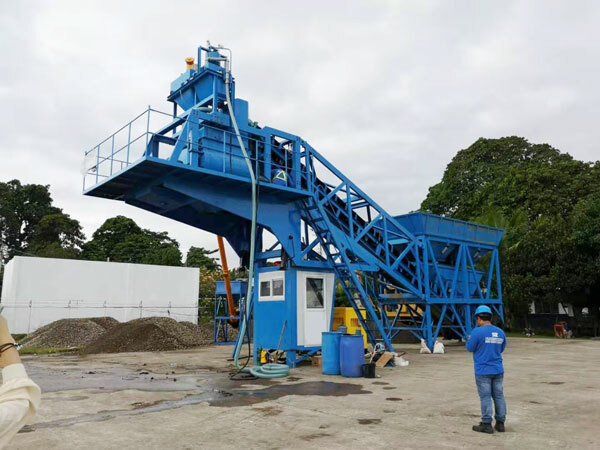 Many customers who have small demand for concrete mixing and transportation choose a self loading concete mixer to help them do the job. Self loading concrete mixers with capacity of 3.5m3 and 4m3 are hot types. We provide a wide range of capacities for customers to choose. 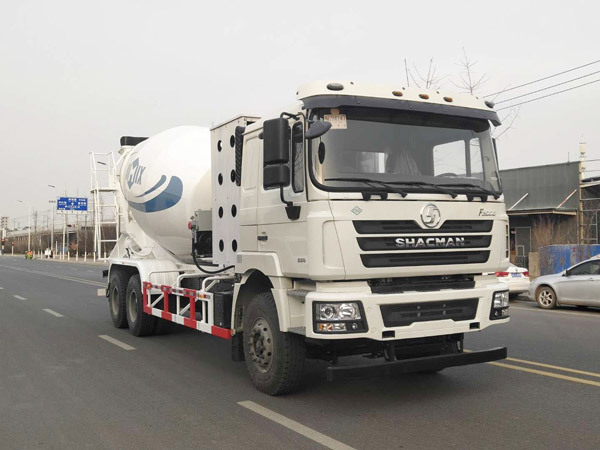 If you are interested in or self loading concrete mixer and concrete mixer trucks, please don’t hesitate to contact us via email service@zzchangli.com or leave a message in the form below.